and technical personnel, high intermediate technical personnel 167 people. 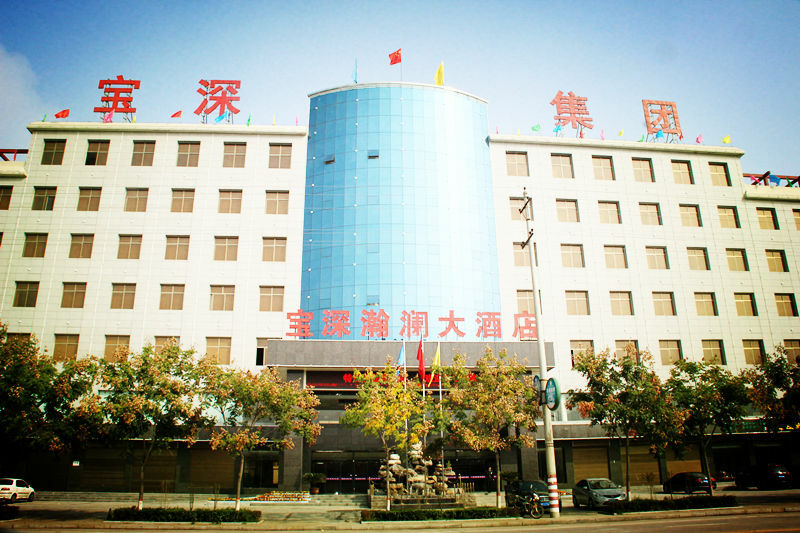 It is the biggest brick machinery manufacturer in China. 4.Renovation solution of old brick factory.